An international Taiwanese bubble tea chain is officially opening its first Vancouver location, and the opening date is coming up quick! The Alley team told Daily Hive that it will be opening its new downtown location on April 27. Located at 985 Hornby Street, the new bubble tea spot will be opening in the former space of Kurumucho, which closed its doors in September 2018. Known for its freshly handcrafted tapioca – aka deerioca, a word which plays into the chain’s deer logo – The Alley has outposts around the world, including Australia, France, the US, and many locations scattered across Asia as well. The bubble tea giant also operates 10 locations in Ontario, but this will be the brand’s first foray into the booming west coast bubble tea scene. 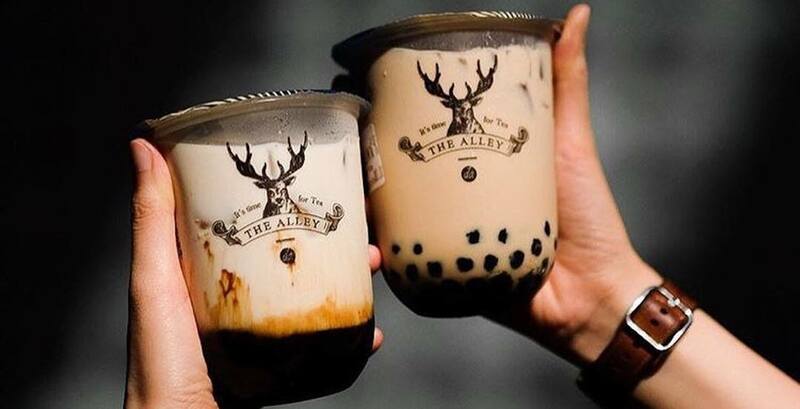 In addition to making its own soft, chewy deerioca from scratch, The Alley also creates its own sugar cane syrup and serves up an elevated menu of original brewed teas, milk teas, and fruit/juice teas. The brand has also been known to offer specialty drinks like the Deerioca Puff, their signature deerioca drink mixed with sweet custard pudding, and the picture-perfect Northern Lights drink, just to name a few. 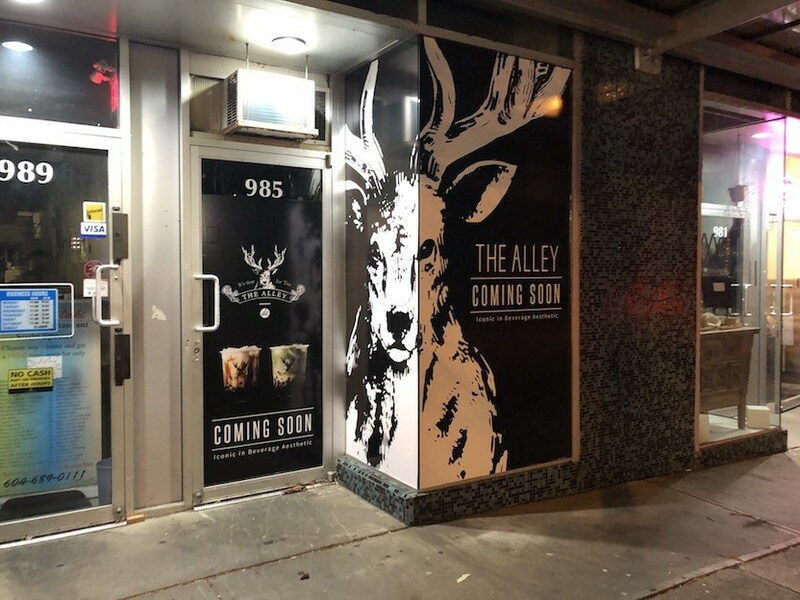 During its opening weekend, April 27 and 28, The Alley Vancouver will be offering the first 100 patrons who walk through the doors after 3 pm a FREE bubble tea.